classes for those that wish to explore a subject further . and for visitors wishing to visit there are no end of wonderfull places to stay and things to explore . Please contact us for details or visit our where to stay page . Classes to be anounced shortlyas workshop space becomes available. 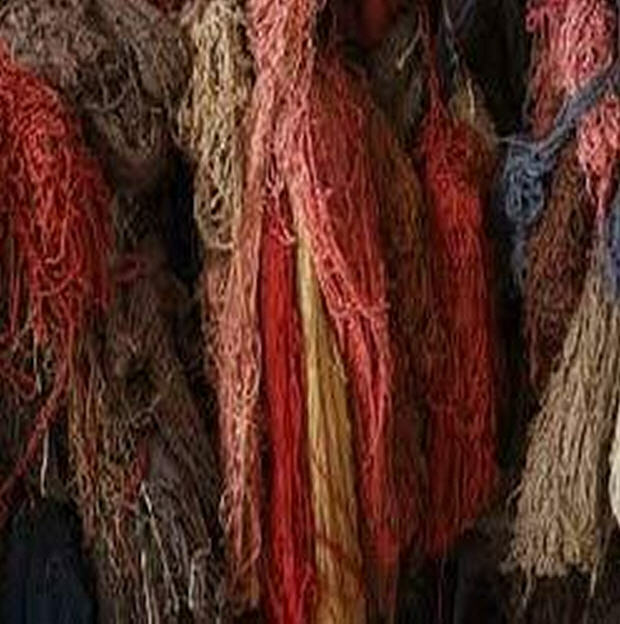 Simple natural processes that can be used for the dying of Yarn or Fabrics . 4 afternoon classes and a chance to join in regular dying sessions . however any one wishing to take Dying Classes seperatly please enquire for available spaces . 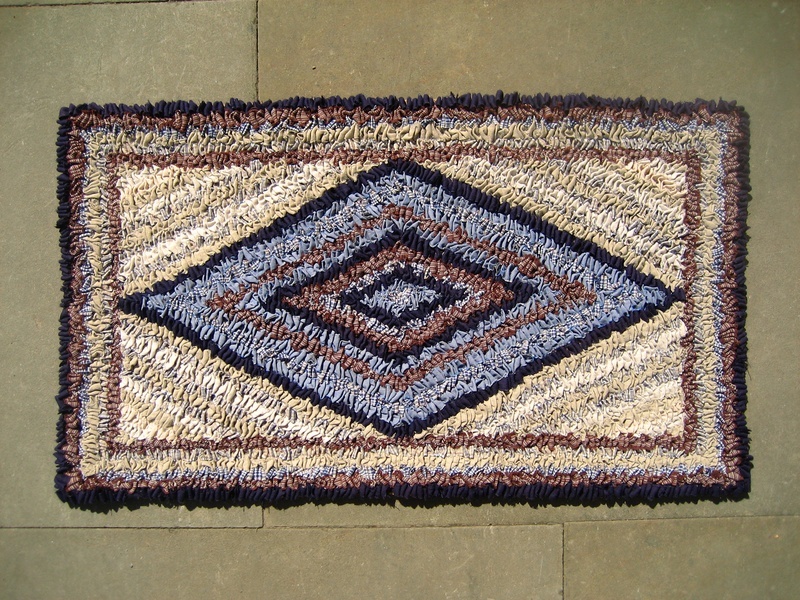 form of decorative recycling of valuable or treasured cloth . 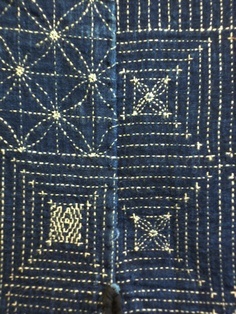 Both Kantha and Boro lend themselves to exploring colour and texture in stitching . 4 two hour evening Classes to introduce you to stitches and techniques . with a chance to join up to next years writers group . For classes not listed above please express your interests and we will notify you as soon as the classes are scheduled. & other interesting things to do with Wool. 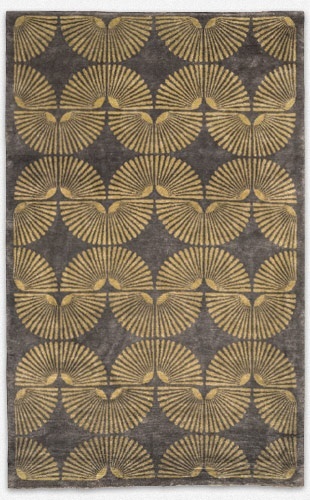 and an appreciation for the colours and textures of hand spun wools. and once the result of ones efforts come to fruition the next step in the creative process is to knit. 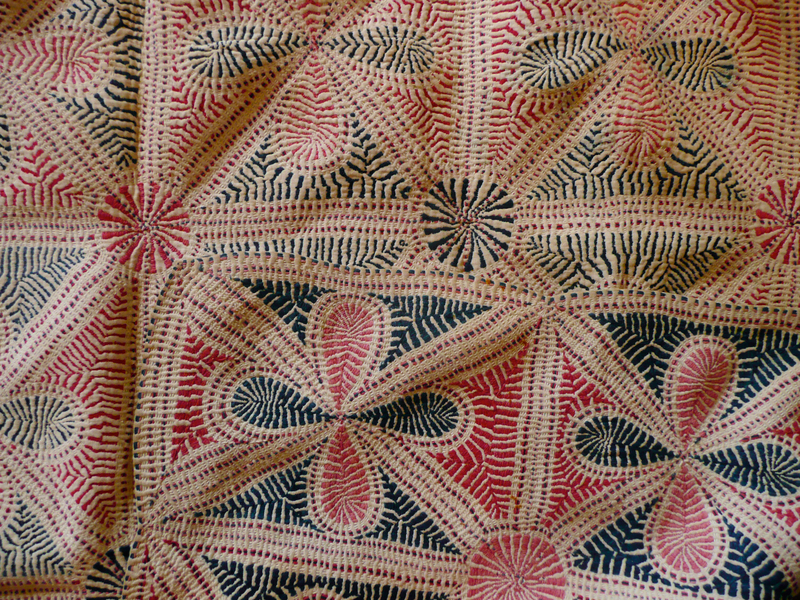 crochet or weave something equally unique as the fleece itself . and its creative uses . 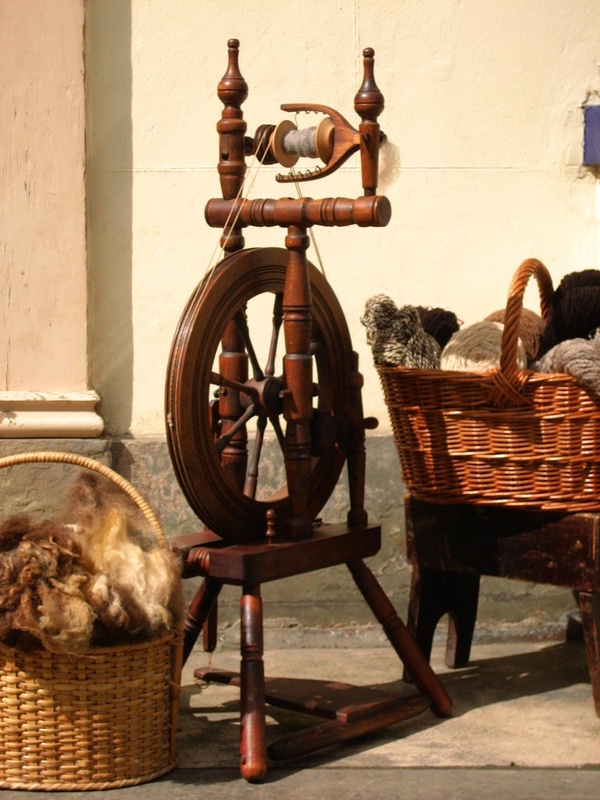 felt making , natural dying and many other associated textile crafts . More dates and details for classes following shortly . Create cards and beautiful paper suitable for bookbinding or many creative uses. used throughout Britain and Europe. 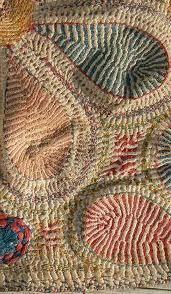 and as a method of recycling scarce and valuable fabricswirh beautifull textural embroidery. classes will be made available whenever we have a reasonable size group wishing to participate.